Nissan Aims to Combat Distracted Driving with "Cone of Silence"
There’s no denying that distracted driving has grown into a serious problem. With smartphones essentially putting a full computer in people’s pockets and a litany of new gimmicks and features on a car it is no wonder people can’t keep their eyes on the road. Your average driver is more likely to glance at their phone to text than look both ways at an intersection these days. Some automakers have conceded to this by finding ways to integrate a driver’s Smartphone functions into the main infotainment system of the car. It does not outright eliminate distracted driving, but it is a workaround so that drivers don’t pick up their phone and ignore what is in front of them. 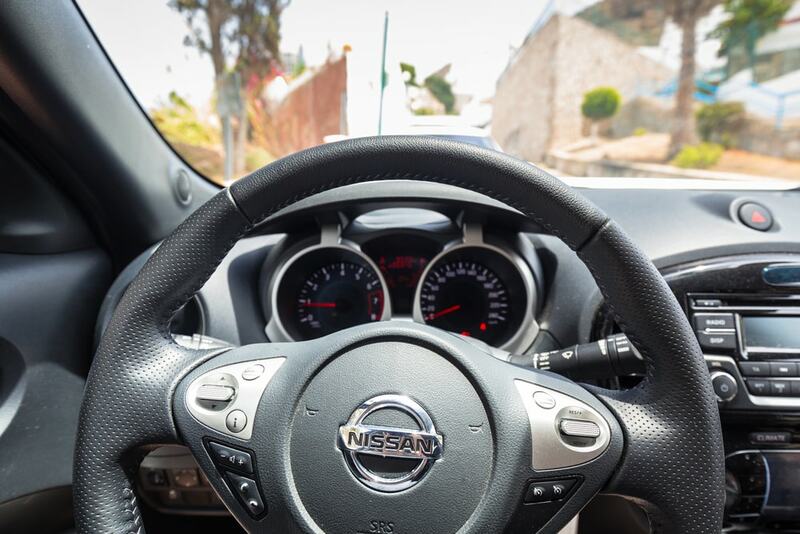 Nissan’s solution may actually be the simplest yet. 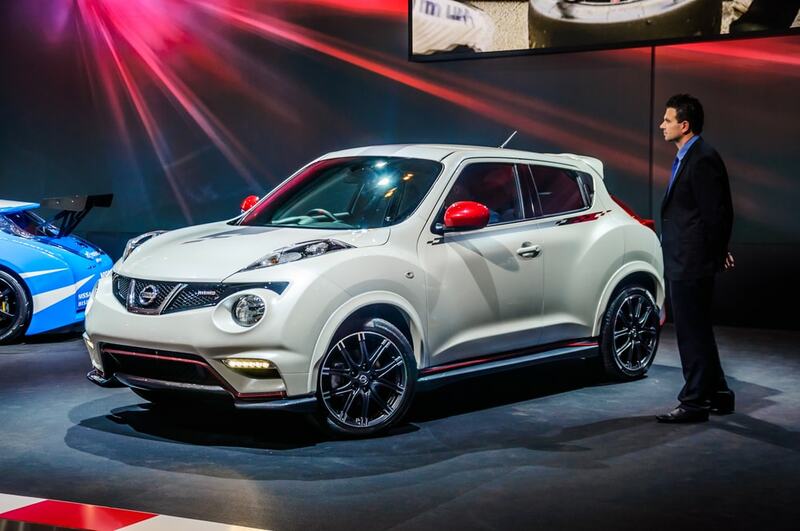 It is a Faraday cage built inside the Nissan Juke‘s armrest. All the driver has to do is place their smartphone in the charging compartment and close the lid. It will block all Bluetooth or WiFi electromagnetic signals. Faraday cages have been around since the 1830s and are not exactly a novel solution but they are effective. In the Nissan Juke’s case, once the lid is open, your phone will resume its normal functions. You will still be able to access your phone’s music selection via the USB charger/connector so no, your phone is not completely bricked by your armrest. This accessory is not official yet. Even then, it may not even go beyond concept. It is a wonder why automakers did not think to do this before? The temptation to fiddle with your phone even when it is set in “airplane” mode makes this a much more effective solution since it keep your phone out of reach…in theory. The use of a Faraday cage is a solid idea. If your phone becomes sentient while the network will be safe from a Skynet invasion. Of course there’s the biggest weakness, one that no gadget has as of yet been able to solve: the human element. A driver’s willpower may be the biggest hurdle to the success or failure of this technology. 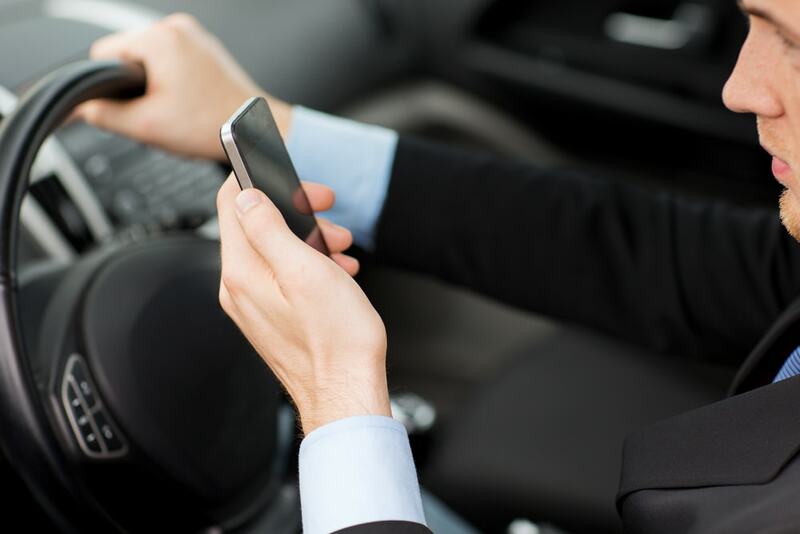 A driver has to, in theory, commit to reliably leave their phone alone. Not unlike leaving their device in airplane mode when traveling. That may in fact be an optimistic fiction. The main thing that this recent prototype brings to mind is that automakers to continue working on full autonomy. Experts agree this will be the key to solving the issue of distracted driving. This is a solution we need as tech moves forward and we gain more and more opportunities for distractions.